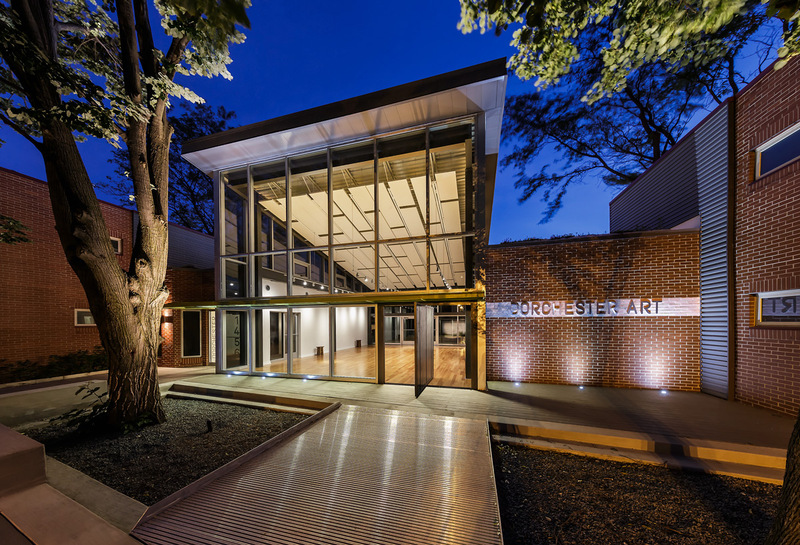 Chicago’s Dorchester Art + Housing Collaborative (DA+HC) has been awarded an AIA/HUD Secretary Award. 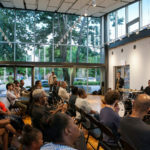 The project was initiated by the Rebuild Foundation, an organization run by Chicago artist Theaster Gates, and Chicago-based Brinshore Development. 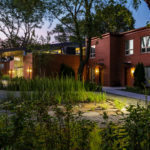 Originally a 1980’s Chicago Housing Authority project, the Dante Harper housing project, the DA+HC is now a public/private/non-profit collaboration. 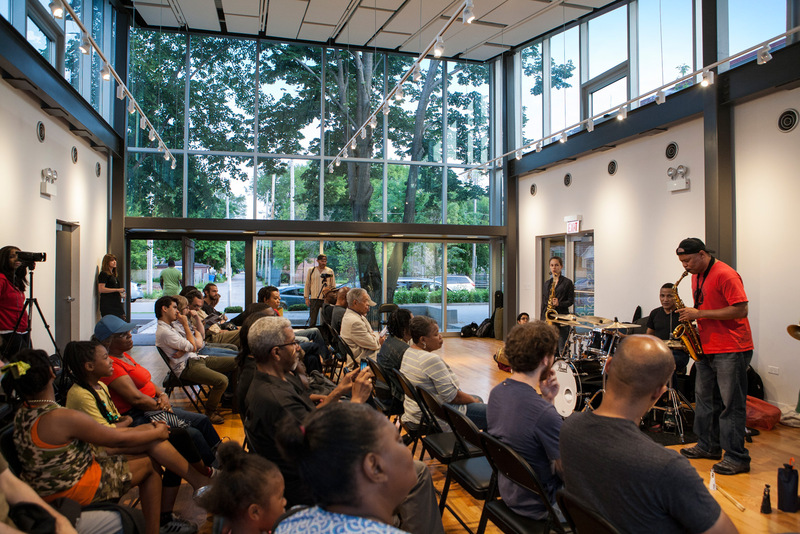 Consisting of 32 units and a community arts center, the DA+HC has become a cultural hub in Chicago’s South Side Grand Crossing Neighborhood. 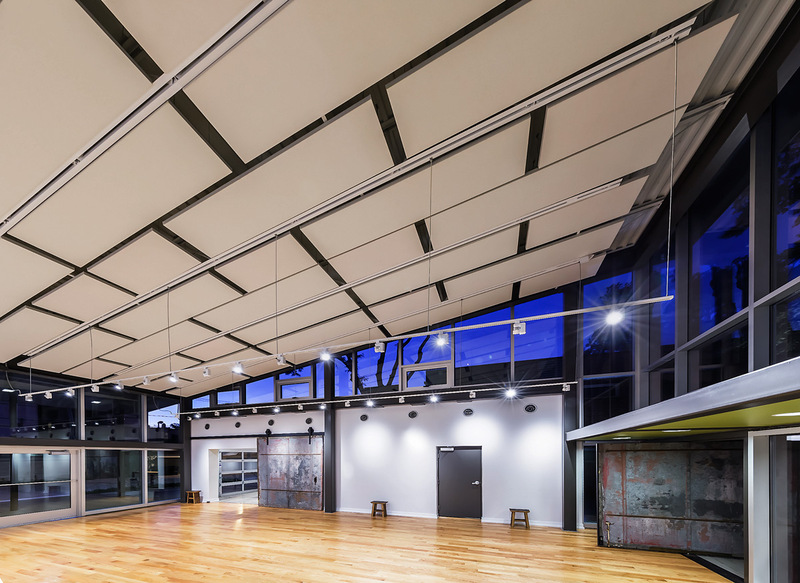 The overhaul of the site was designed by Chicago-based Landon Bone Baker Architects. 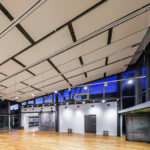 Much of the work went into restoring the deteriorated original modernist structures, as well as converting four of the housing units into a light-filled arts center. 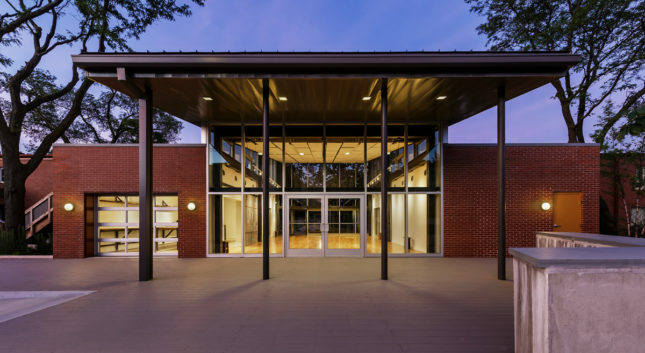 Situated at the center of the project, overlooking a landscaped courtyard, the arts center is used for everything from music and dance to fine arts and community meetings. 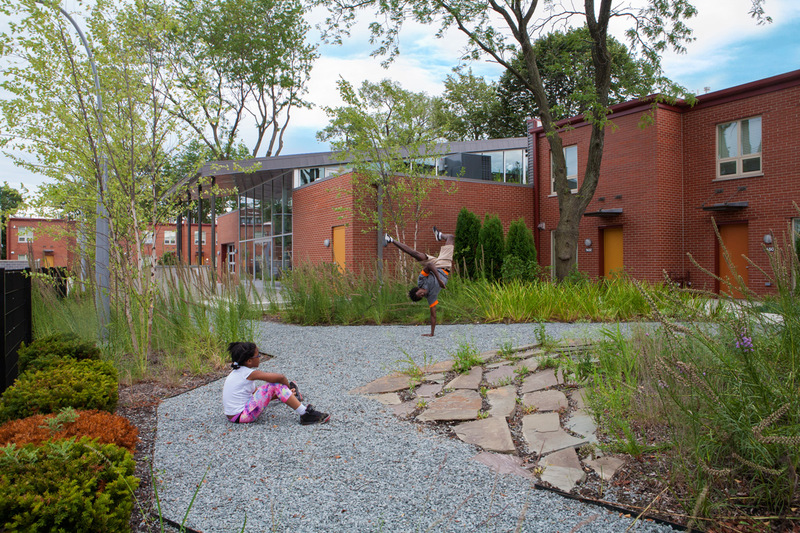 Along with affordable and public housing DA+HC also offers arts residencies for artists. 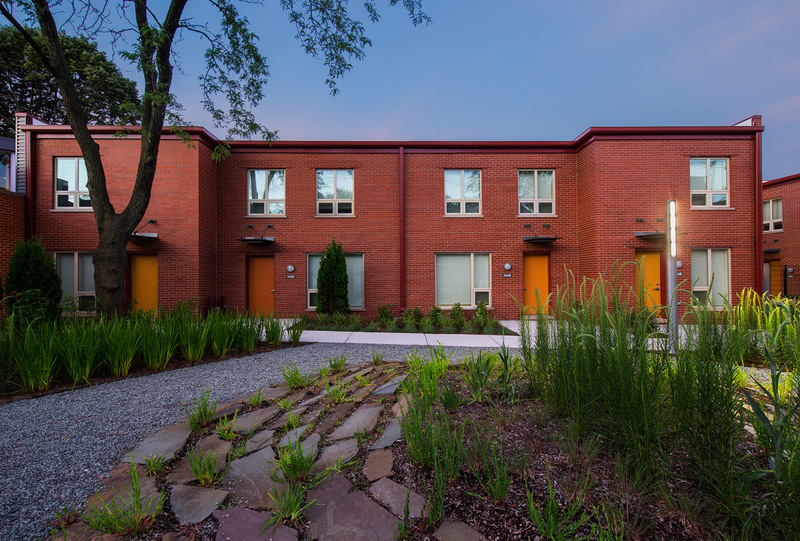 Units were rehabilitated and outfitted with energy efficient appliances and building systems. 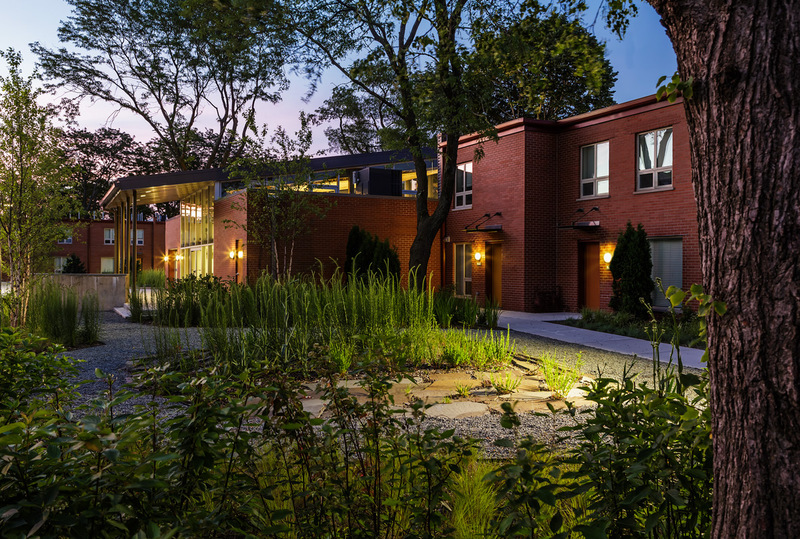 The project surpasses the Enterprise Green Communities Criteria. 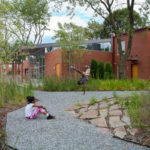 The AIA / HUD Secretary’s Awards are a collaboration between the AIA’s Housing and Custom Residential Knowledge Community and the Office of the Secretary of the U.S. Department of Housing and Urban Development (HUD). 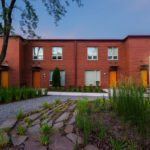 The awards were set up to “recognize excellence in affordable, accessible, and well-designed housing.” Projects were given awards in four categories, Excellence in Affordable Housing Design, Creating Community Connection Award, Community-Informed Design Award, Housing Accessibility. DA+HC was awarded the Creating Community Connection Award. 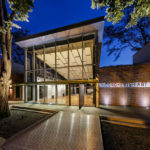 In the past year the DA+HC has also received other awards including the 2015 Urban Land Institute Vision Award, the Landmarks Illinois 2015 Richard H. Driehaus Foundation Preservation Award for Project of the Year, and the CNDA 2016 Richard H. Driehaus Foundation 2nd Place Award for Architectural Excellence in Community Design.